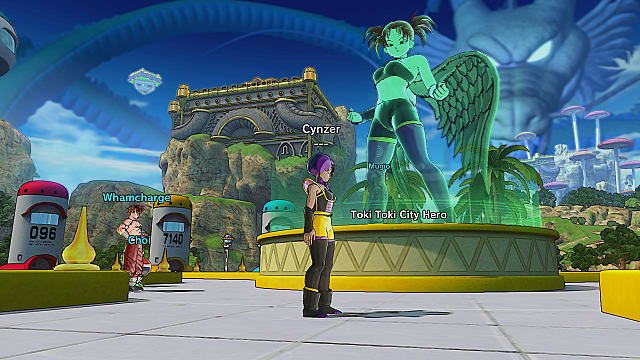 Dragon Ball Xenoverse 2 has you play a brand-new character, but that doesn't mean all your hard work in the first Xenoverse game was for nothing. 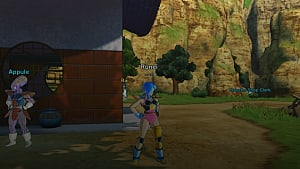 You can transfer certain things from your original character to Xenoverse 2. I'm going to go over everything you can transfer from the first game and how it works, so you can decide on what to transfer. 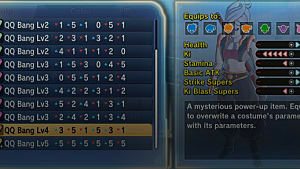 Transfer Info - How transferring works. Transfer Items - What you can transfer, including restrictions. 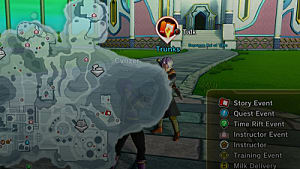 If you played the Dragon Ball Xenoverse, you can transfer over certain clothes and skills. 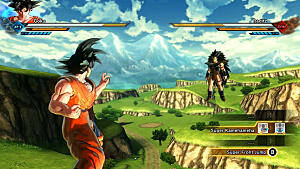 The main character in that game is different from the main character in Xenoverse 2. You can only transfer 1 character. 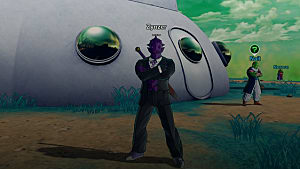 If you want to change the character, or equips, you must delete your Xenoverse 2 save data and start over. Make sure your character has everything you want already equipped, as these are the only things that will be transferred. 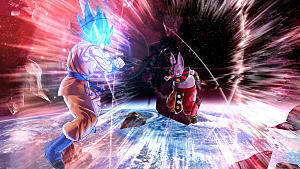 Certain items may not be transferred, or will be converted to Zeni or TP Medals. More on that in the next section. You cannot actually use the character from the first game. 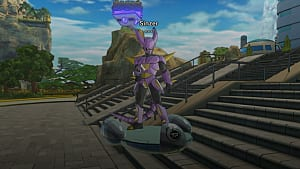 Your character in Xenoverse 2 is different and your other character will have a statue in the city that looks like them. If you have abilities other than the above you can equip that you would like to transfer, make sure you equip them before the transfer. You choose to transfer the data at the beginning, but you won't choose the actual character until you progress a little bit through the story. 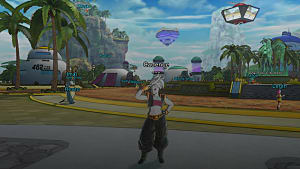 That's it for my guide on transferring in Dragon Ball Xenoverse 2. Let me know if you have any questions!